This 60-minute class delivers a total-body workout with an emphasis on those upper-body muscles. During the lifting portion, you’ll work your biceps, triceps and shoulders with curls, presses, and strengthening exercises. Core work will tighten and tone your midsection, while their signature treadmill drills give you the cardio burst you need to shred your body. Love shred! Such a great workout with amazing energy the whole class. Fun, upbeat and intense in a good way! Treadmill work was good and challenging but the floor work was not challenging at all and very reminiscent of floor work done there for other arms &amp; abs classes. The room is small w no windows... felt a little claustrophobic. Meghan is amazing! Extremely motivating and the best music!!!! Love shred! Such an amazing workout. Instructors are always so motivating and the class always has great energy. 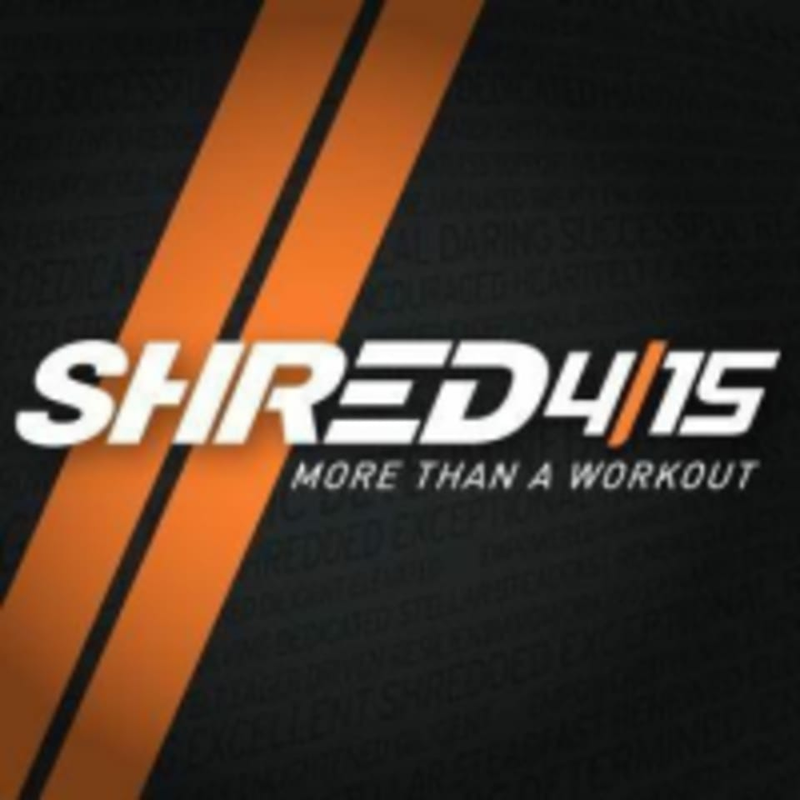 You will definitely see fast results with shred!